Downtown Disney, Fueled with Fun! Downtown Disney is one of our favorite places here at Global. “Why?”… you ask! Well not only is it good for a vacationer on a budget (FREE to visit), but it’s constantly being updated or hosting a cool and fun-filled family event. 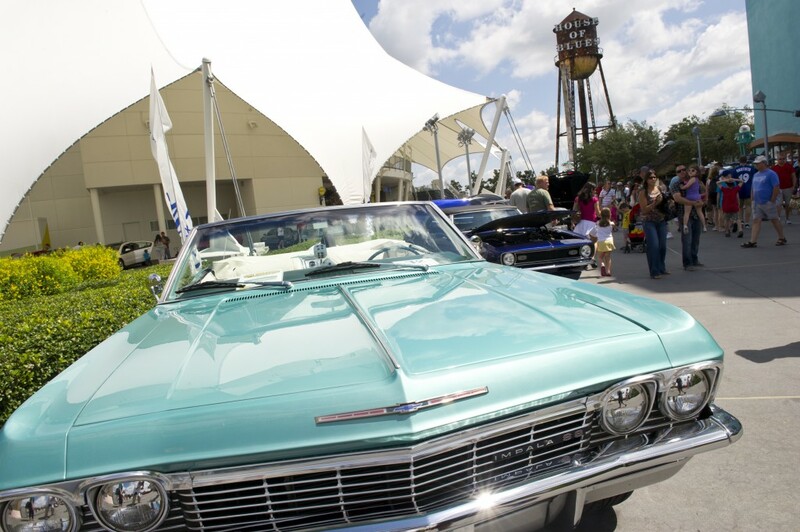 It has already been announced in June 2015 Downtown Disney will host Car Masters Weekend. Fueled with fun, this Weekend will include tons of automotive themed activities, including an awards parade ceremony. If you’re a fan of the movie, ” Cars”, or just a fan of… cars… this is going to be a great pit stop next summer! Like to know how to save money on your next Orlando vacation? Call Global today and we’ll be happy to assist your family! Muggle London in Muggle Universal Florida! With all the talk about Diagon Alley at Universal Studios in Orlando Florida all people can think about over there is… Diagon Alley. Little do people recall how Harry Potter has to reach this magical alleyway when first finding out he is a wizard! Well, thankfully Universal Studios fully recalls the moment. Included in the new section of the park is muggle London! As we see here muggles from across the global globe are already doing their part to bring this new section of the park to life! To name a few of the places included in the London section of the park is King’s Cross Station, Charing Cross Road‘s bookstore, Leicester Square, and the Wyndham’s Theatre. So plan your visit today to Orlando Florida and actually be a part of this awesome and unique experience!